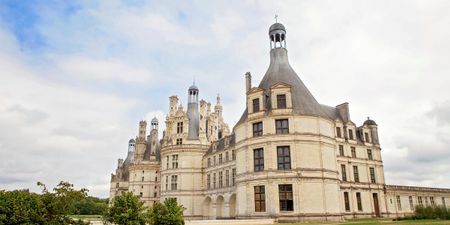 Plan your honeymoon itinerary in France’s most romantic destination. There may be no better city in which to start your travels together than Paris, France, the city of love. A Paris honeymoon offers sophistication, romance, culture and fine dining. At Luna, we've pre-designed professionally curated itineraries to help make planning your trip easier. Use Luna's interactive travel planner to explore where to stay in Paris and what to do in the French capital. Make your trip as unique as you are – work together with your partner to build your custom honeymoon itinerary. 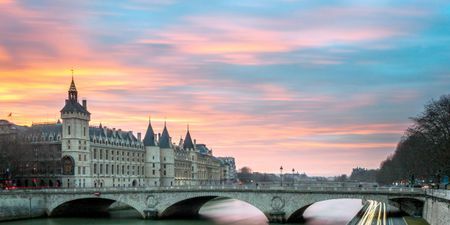 Perfect for a mini-moon or as the start of a longer European adventure, four days in Paris is the ultimate in romance and culture. 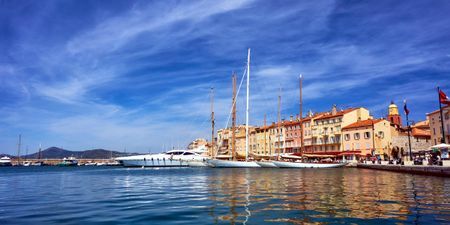 Combine the magic of Paris with the beauty and glamour of the French Riviera.